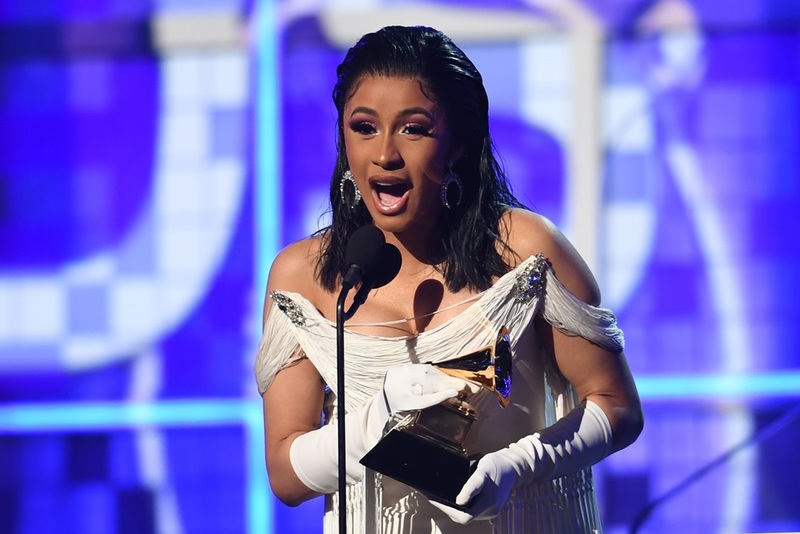 Cardi B became the first solo female artist to win best rap album at the 2019 Grammys after being honoured for her debut album ‘Invasion Of Privacy’. Although, since the inception of the award ceremony in 1996, Lauryn Hill won it as part of hip-hop group Fugees, alongside Wyclef Jean and Pras Michel in 1997. Meanwhile, Cardi B and Offset reunited at the event. The couple, two months after news that the pair had called it quit amid a cheating scandal made their reconciliation red carpet-official at Sunday’s at the event. 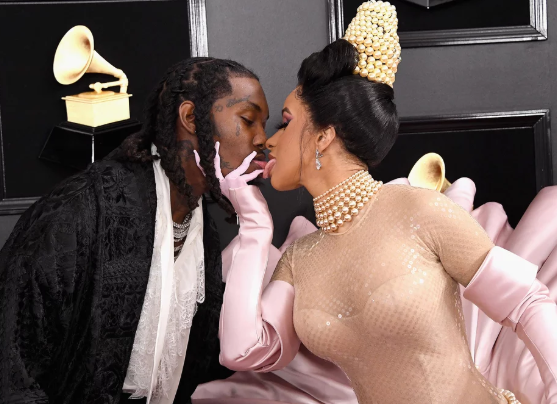 In one of the photos, Cardi — who wore a show-stopping pink and black Mugler design with an elaborate waistline and pearls wrapped around her neck and hair — held Offset’s hands and leaned in toward him to touch tongues. Another pic featured Cardi grabbing the Migos rapper’s face and holding it against hers for an even longer and more intimate moment.